A delicous way to deal with leftovers. 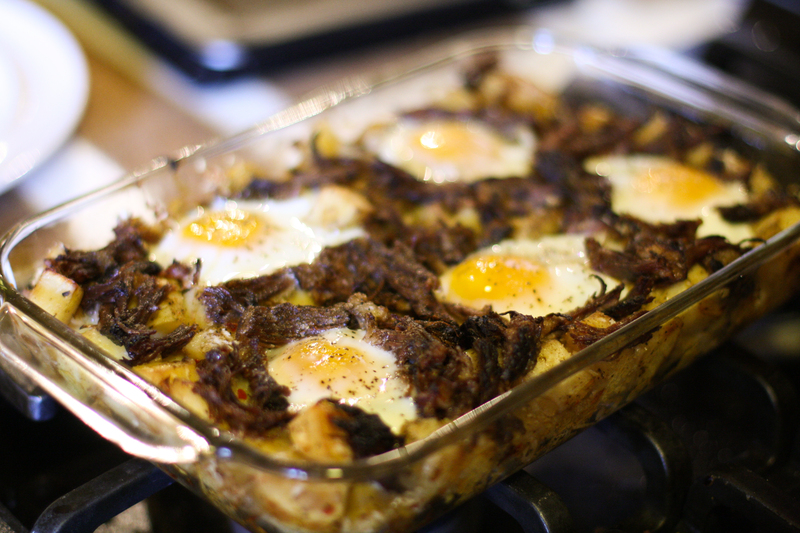 Leftovers that took you FAR too long to make in the first place. So, you’d damn well better believe I’m going to attempt something equally delicious because my time is precious, people! Last weekend, I decided to check something off the ‘ole bucket list and go fly a plane. Not at all similar to driving a car. Texting while flying is not advised. But taking cell phone pics is! A Cessna or whatever. I'll call it whatever it wants if it doesn't chop my hands and eyes off! I had arrived at Encore Flight Academy on a beautiful Saturday morning, located at Van Nuys Aiport, the busiest general aviation airport in the world! Now, the main reason I decided to do this now was there was a half off deal, normally this two hour session is almost $400 bucks! This did have me nervous I would be getting less than ideal attention and they’d just wrangle me with some newbie kid pilot with a thriving pot-selling, side business. 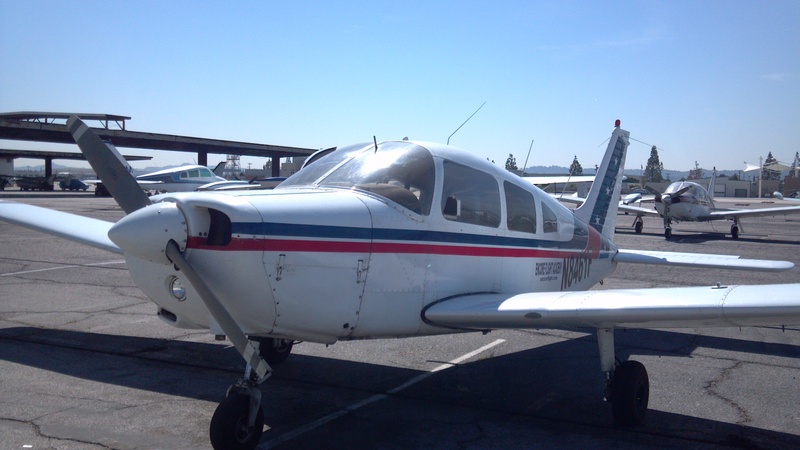 After doing much online research, I came to the conclusion that ALL of these private flight schools are kind of ghetto and I was just going to accept that I’d be flying an antique. Luckily, my flight instructor was an older guy with 6000 hours of flight experience who used to fly in the army. Phew! My chances of survival just increased 50%! He sat me in this tiny “classroom” while he held up a tiny toy airplane and gave me a aeronautic vocabulary lesson. I tried desperately to remember everything he said in case he suddenly became deceased whilst in flight and I was left to land the thing. Sorry, I mean plane or whatever. “I’m getting too old for this sh*t!” Is what I would say if this were an action movie and I were Clint Eastwood. I, sadly, recall NONE of his instruction except something about a fuselage, a term I mostly hear during news reports of plane crashes. My anxiety levels soared as I wondered if she had remembered to tell him “It’s your job to fill up the gas tank, we don’t do that for you like at those fancy schools!” Such attitude, that receptionist. I sat in a fake cockpit surrounded by 6 enormous flatscreens and began my simulator training. It was like a video game with really bad graphics. And all of my controls were shown on a monitor who’s light panels had mostly died. It was like deciphering the Shroud of Turin. “Oh sh*t”, he said as he looked over to see why I couldn’t answer his question of what my altitude was. “Well…your system seems to be dying…” I responded calmly. I was flying blind. Taking off and landing without knowing any of the stuff I should be knowing. But I got the hang of how the steering and foot pedals worked and that was the important thing. I figured he’d be up there with me, he do the rest. I followed him as he did his inspection, looking for lose bolts and frayed wires that would result in us hurling to our deaths. I was satisfied so we entered the plane and he started the engines, the deadly propeller only feet in front of me. I felt relatively safe but maybe .5% of me wondered if that propeller was still going to find a way to chop my head off, or at least a finger. Wearing our professional head gear (“Sorry, can you get another picture? For Facebook?”) we navigated through the queue of other pilots and eventually took off. Him doing most of the work. I was FINE with that. My fear of heights began to get the best of me and was relieved when he said “I can fly this the entire time, it happens a lot”. 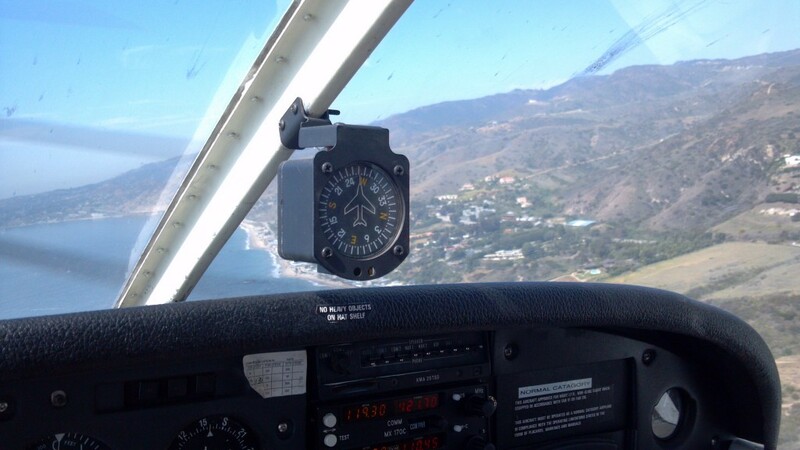 When we got safely over the hills, he let me fly the rest of the way to Malibu. Whenever he touched the wheel, I could feel it on mine so I knew he wasn’t helping me. But it was nervewracking. You can’t take your hands off the wheel at all. And when you’re NOT flying, grabbing the wheel (I know, people, it’s not called a wheel) causing the plane to pitch into a nose dive is frowned upon. I had to grab the flimsy dashboard for dear life during the frequent periods of turbulence. 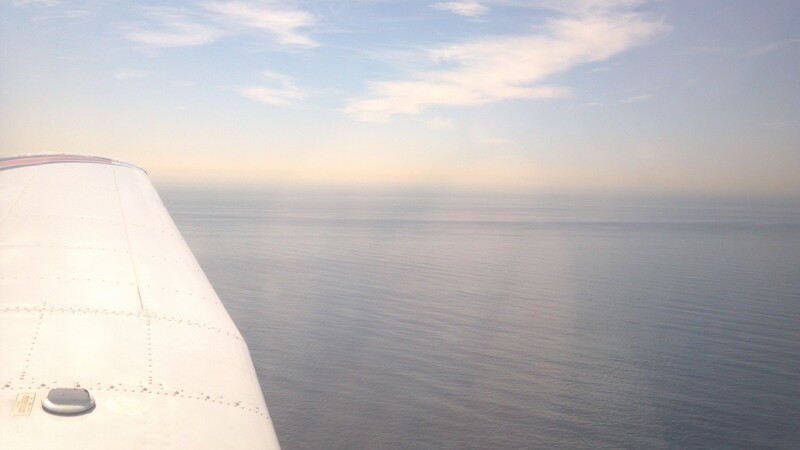 Flying over the ocean was incredible, the whole experience was exhilirating. He even said I was a natural. That only about 20 out of the 600 students he’s had in his life get it on the first try. He said most people would need about 15 hours training to get to my level. I chose to believe him. After we headed back and landed safely, he gave me his business card. He sells prepaid legal fees on the side. I was thankful he didn’t give me this beforehand. Wow! At the risk of sounding lame, I’m so proud of you! Flying, or rather being the one controlling the flying, has always scared me. You’re a brave one, Bun Boy.